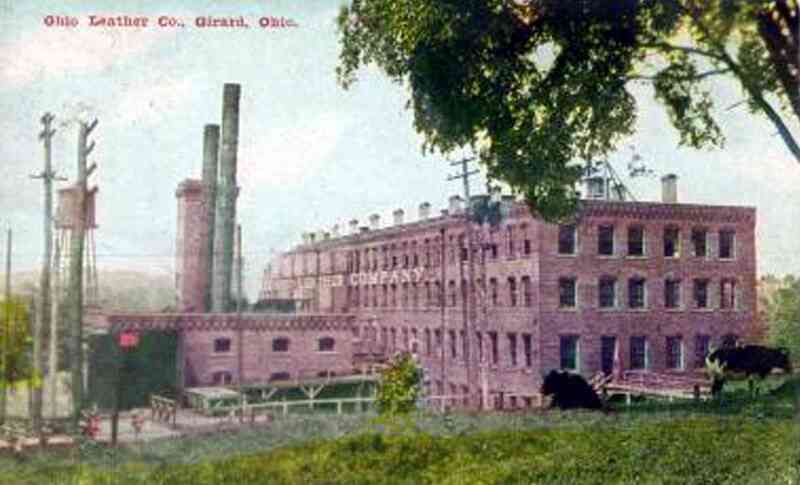 The Ohio Leather Company was located in Girard, Ohio. Joseph W. Smith patented the process of preparation of leather which started the company. 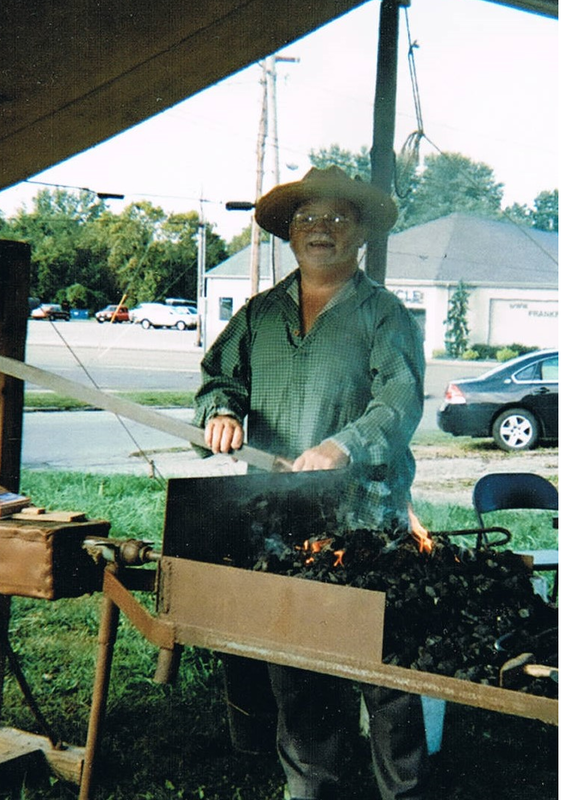 Ohio Leather, which had stood opposite the Barnhisel house, was, for many years, the main employer in Girard. 1011 N. State Street, Girard, OH 44420. Parking in available off of Smithsonian Street. Annual 4th Grade School tours and demonstrations are held in September!